If Republicans get their way, U.N. Ambassador Susan Rice won’t be promoted to secretary of State in President Obama’s second term after Hillary Clinton retires. While the brouhaha over Benghazi doesn’t appear to have damaged her, new details about Rice’s relationship with certain African governments when she was an official the Clinton State Department may yet doom her nomination. The current situation recalls an earlier controversy over another African-American woman named Rice who was slated to become America’s top diplomat after holding a similarly high-level job in the administration. 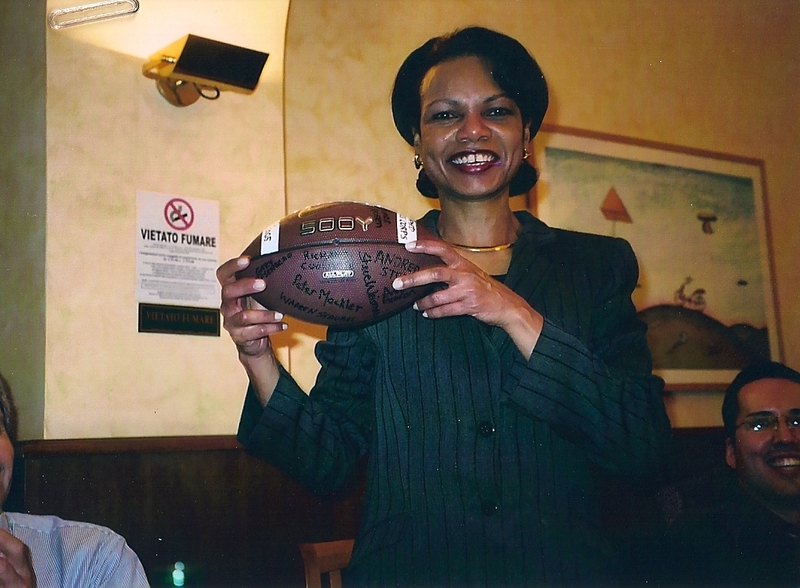 I’m talking, of course, about Condoleezza Rice, President George W. Bush’s choice to be secretary of State in his second term. Democrats opposed elevating the White House national security adviser, citing her role in the invasion of Iraq on the faulty grounds that Saddam Hussein had weapons on mass destruction. The Senate went on to confirm Rice 85-13, with the most negative votes cast against a secretary of State nominee since 1825. 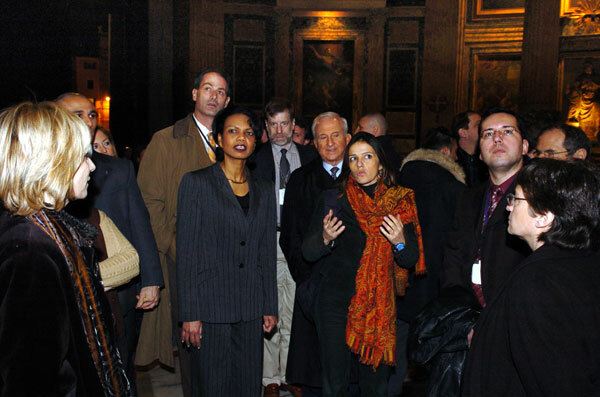 All that was behind Rice as she embarked on her first official trip as secretary of State in February 2005. I was on Rice’s plane, covering the historic trip for USA TODAY. It was a whirlwind trip as we raced to 10 European and Middle Eastern capitals in six days: London, Berlin, Warsaw, Ankara, Jerusalem, Ramallah, Rome, Paris, Brussels and Luxembourg. I filed this report on her reception. Rice’s honeymoon wouldn’t last long. By the time I accompanied her overseas on a high-stakes mission in the summer of 2006 as yet another crisis in Lebanon raged, the mood had darkened considerably.